The TCSPCA (Turks and Caicos Society for the Prevention of Cruelty to Animals) is a non-profit organization that seeks to look after the wellbeing of animals in the Turks and Caicos. The charity largely helps to find homes for unwanted puppies and kittens, works at reducing abuse and overpopulation. 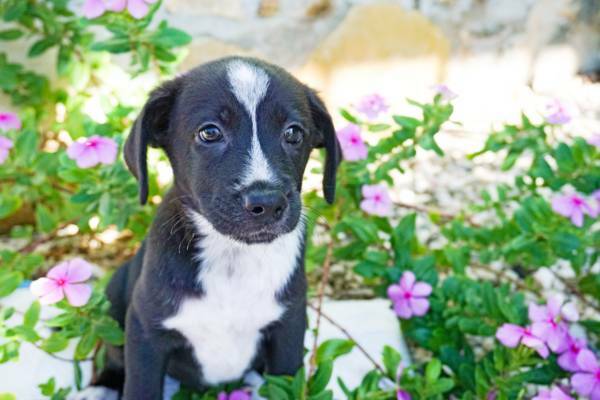 Potcake puppy at the TCSPCA on Providenciales.